I did it! I finished my 2013 Christmas Quilt in time to link up for Another Lovely Year of Finishes. 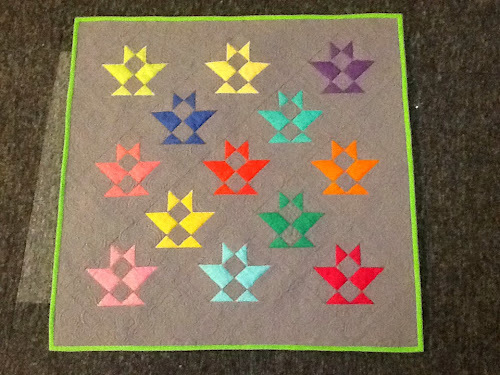 The blocks were all designed by different people since this is the 2010 Fat Quarter Shop Mystery Designer BOM. 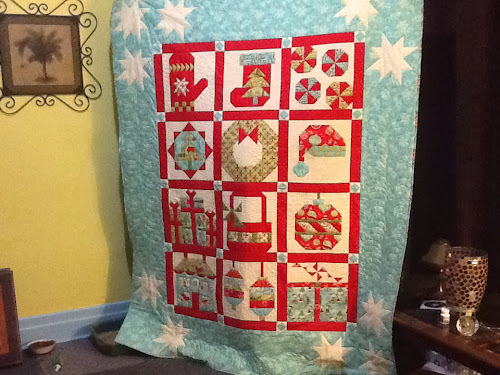 The fabric is 12 Days of Christmas by Kate Spain... So gorgeous. I love the colours and the prints are so cute. 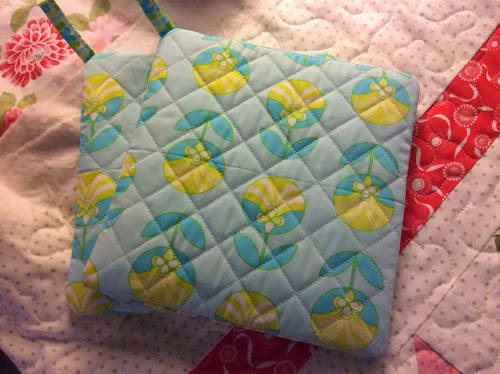 The cute hat is surrounded by swirls. 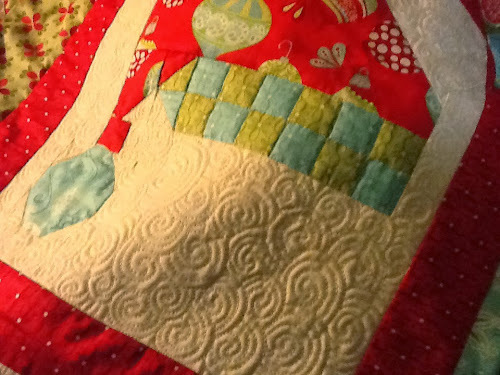 The stocking has some paisleys. 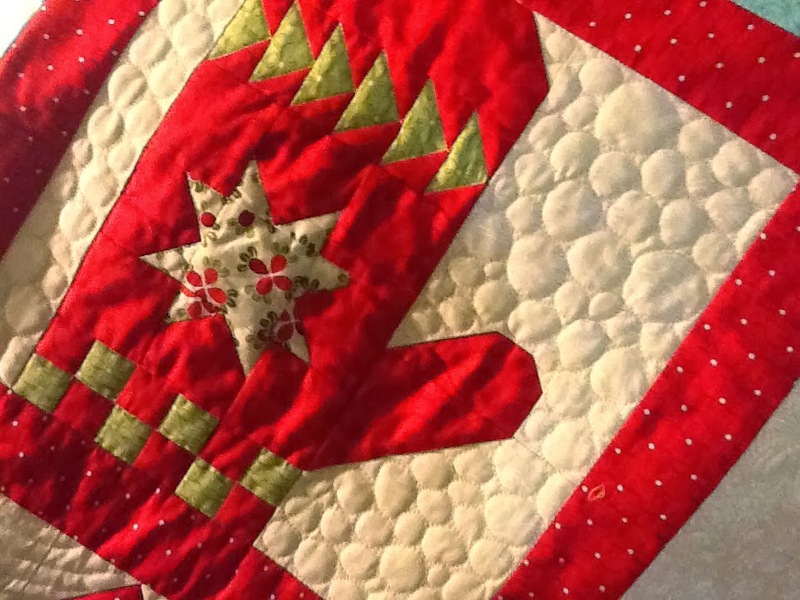 I am very pleased with this finish and will enjoy cuddling with it this holiday season. Will be linking up at ALYOF and Finish It Up Friday. Happy Thanksgiving to all my American readers and to the rest of you - have a fabulous weekend! WIP Wednesday - Busy, Busy! Time for another progress report on the WIPs! 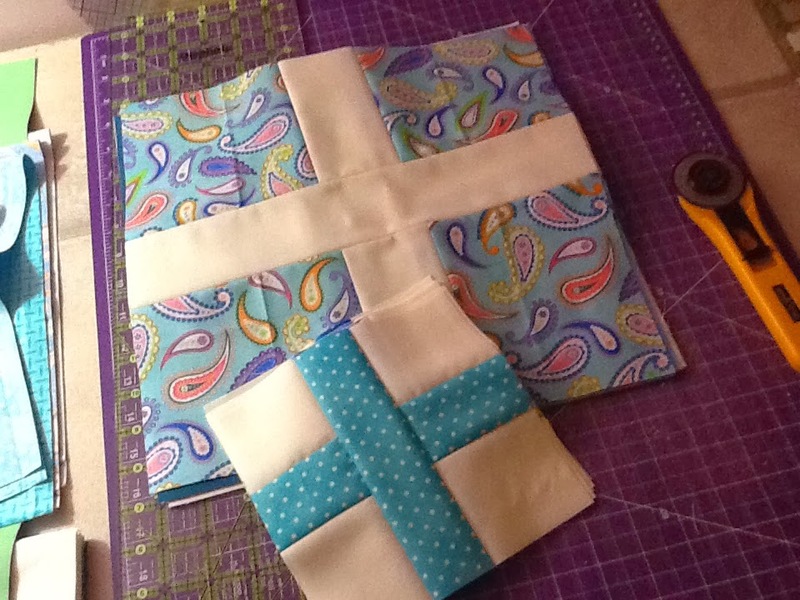 I've been busy this week; it feels really good to finally be productive in the sewing room. 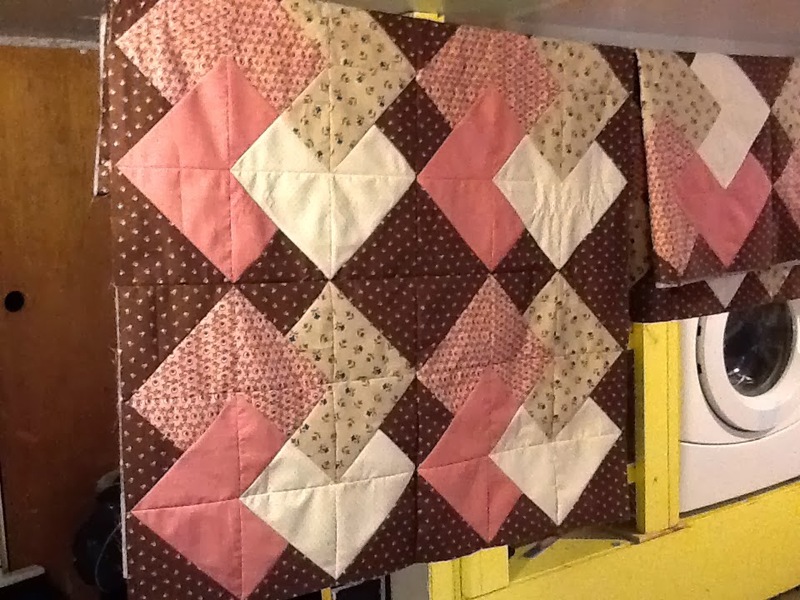 Please ignore the somewhat bizarre view in the background and the fact that the panels are in desperate need of some pressing. Each panel measures about 24" wide by 72" high. 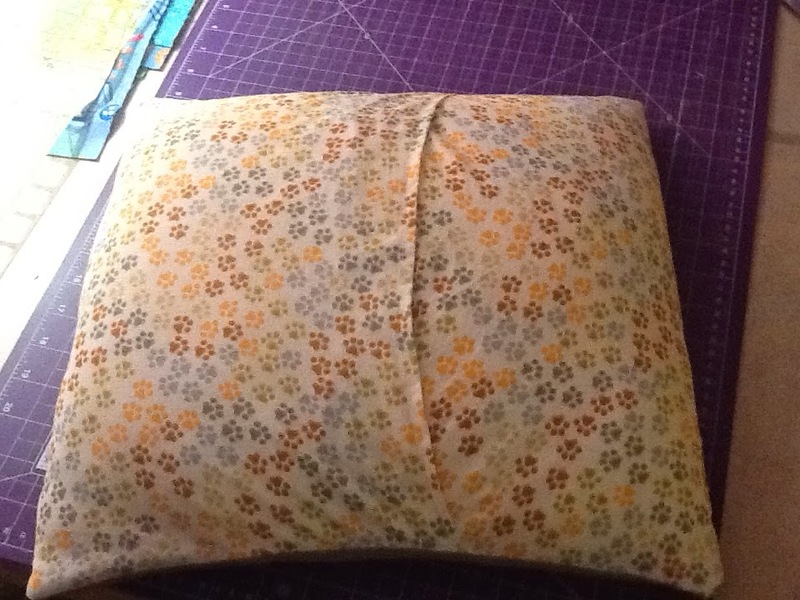 I just need to find the backing fabric, sew them together and I'm done. Next up is a new project - Modern Crosses. I'm following Elizabeth Hartman's pattern from her Craftsy class (which I love!). I'm using fat quarters in blues and greens with a Kona Snow background. 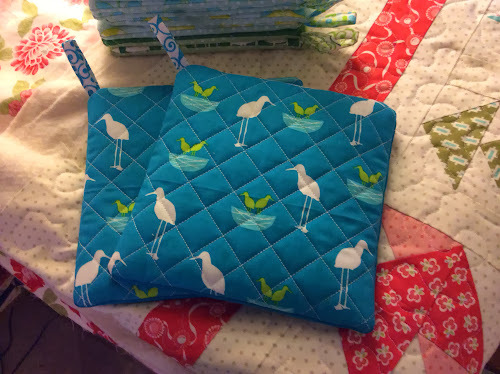 So far, I'm really enjoying making these blocks. And finally, I finished quilting my Christmas quilt this weekend - full reveal later this week - so I got started on the quilting on Canasta. Little colourful baskets surrounded by swirls. 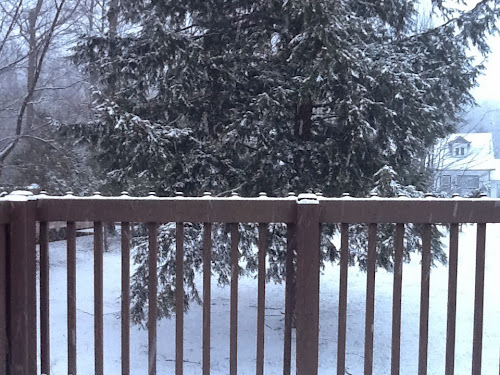 I had the most wonderful weekend reading all the sweet and sometimes really funny comments everyone left on my Blogathon Canada post. Thank you to all of my visitors and new followers! I hope you enjoy your future visits to my little blog. Congratulations! I have sent you an email to get your postal address. 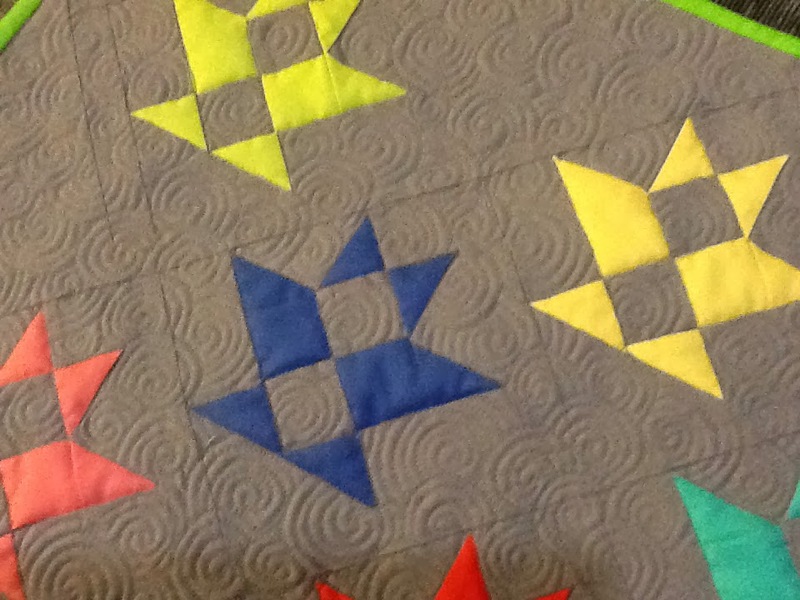 Thanks again to Sew Sisters for putting on such a fun event! Our first snowfall of the year! :-). Pretty! 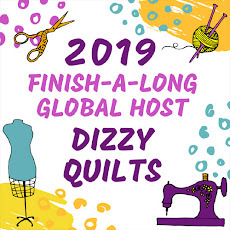 Hello and if you're visiting my little corner of the web for the first time - welcome to Dizzy Quilts! I am super excited to be hosting today and be able to represent Quebec. Don't forget to visit Danielle at A Geekie Crafty Life who is also featured today and who represents the Territories. 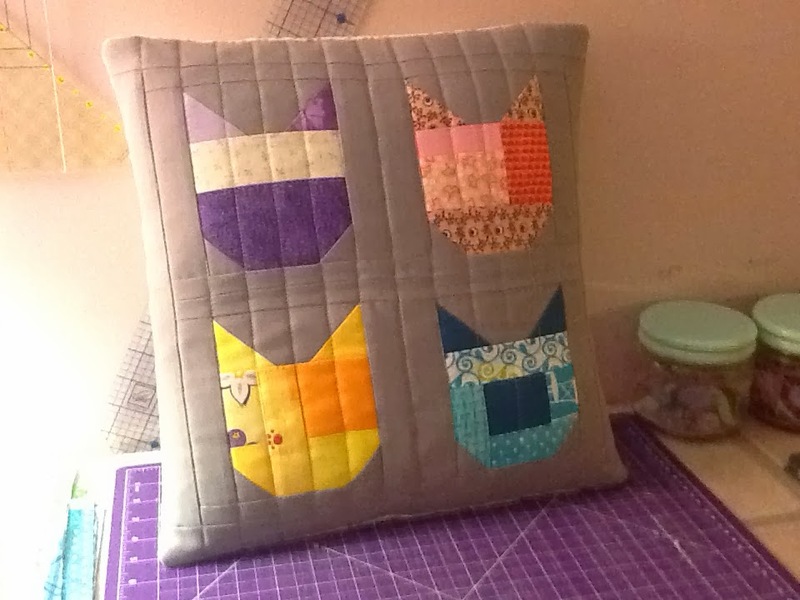 About 4 years ago, I went to JoAnn's with a friend and found a cute little quilt kit. 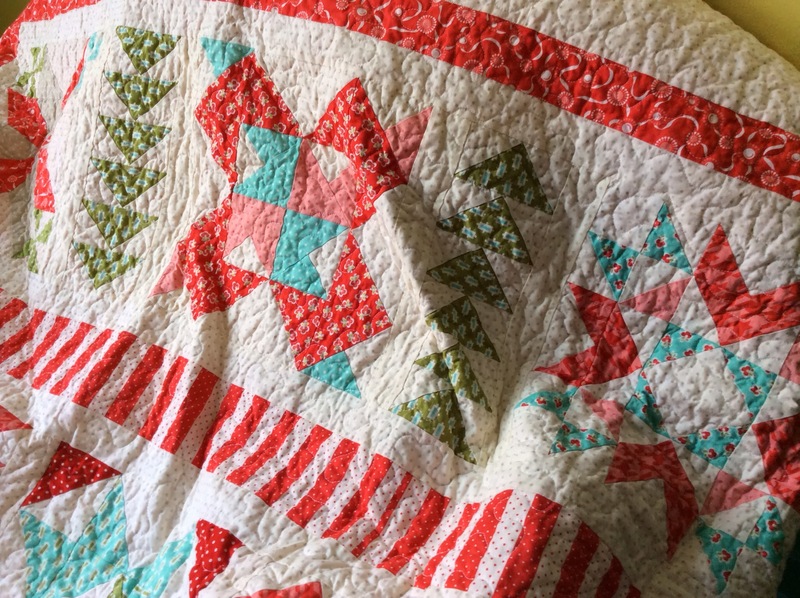 It was a simple patchwork quilt, but I immediately fell in love with the process and with the results. I started learning more about quilting through the wonderful online community and before I knew it, I had a whole sewing room set up for myself! 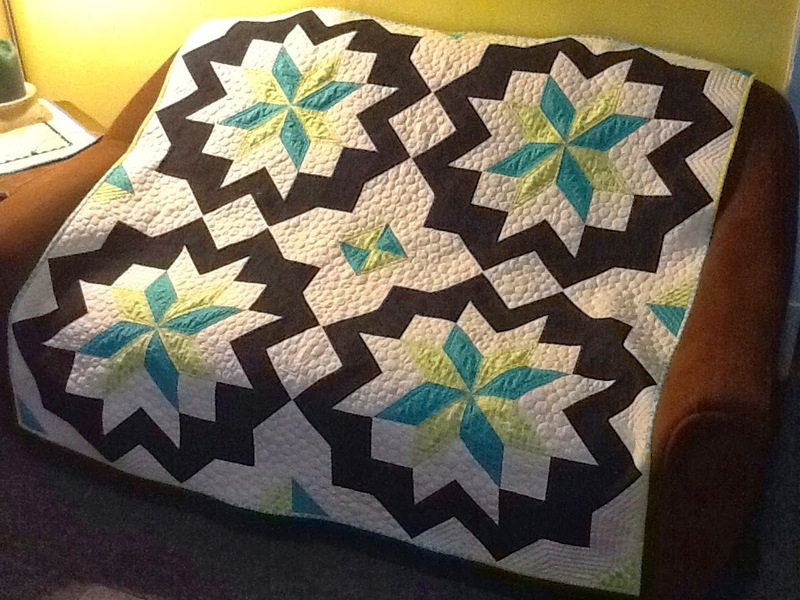 Over the years, I tried many different styles and techniques and have really enjoyed making quilts for the people I love. 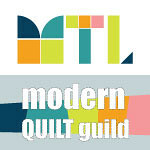 In April 2013, I found the Montreal Modern Quilt Guild and attended my very first guild meeting. Oh my! 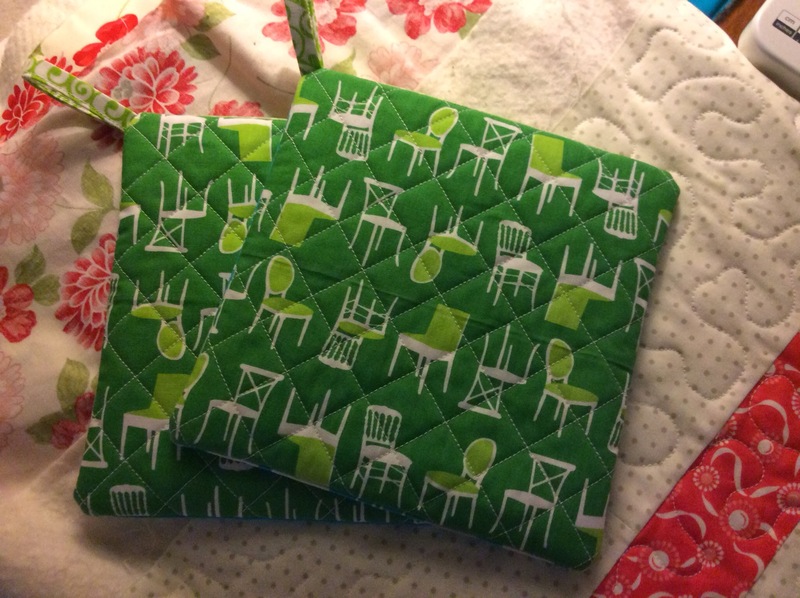 Meeting other quilters in person and being able to talk about my obsession with people who were just as obsessed as I am was amazing. This is my Star Surround quilt. The pattern was designed by Melissa Corry of Happy Quilting. 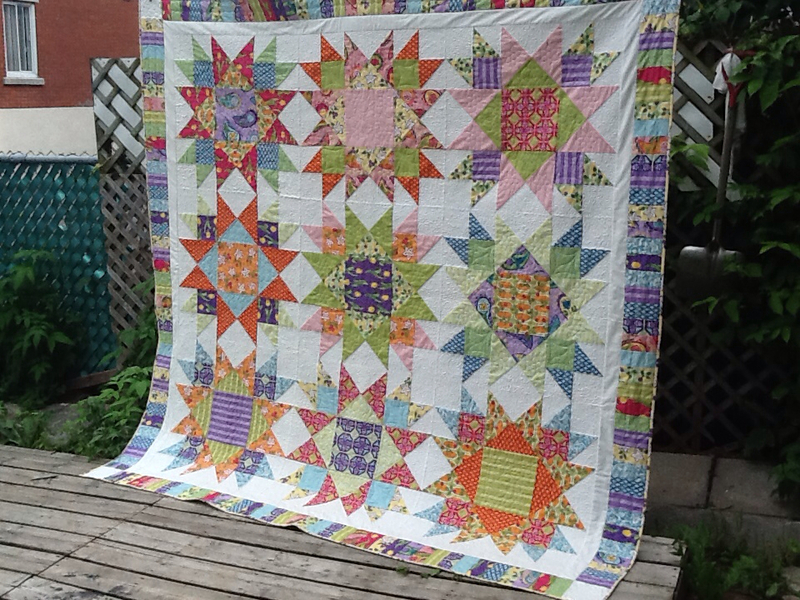 I used Kona solids and some Art Gallery fabrics for this quilt. 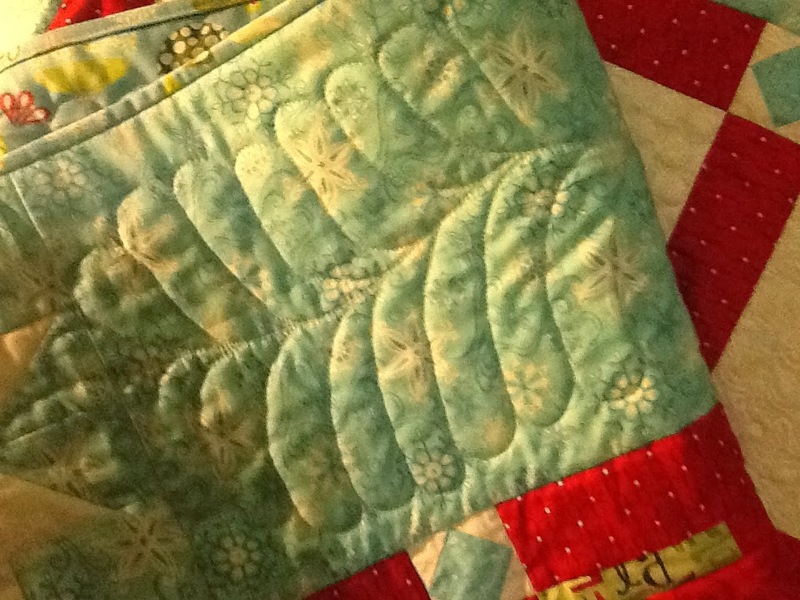 I quilted it on my domestic machine. This is my favourite quilt... ever! :-) This is Two Percent. 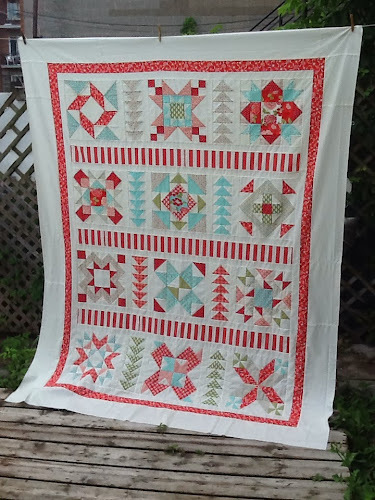 The pattern was designed by Carrie Nelson of Miss Rosie Quilt Co. and I used the Veranda fabric collection by Amanda Murphy. 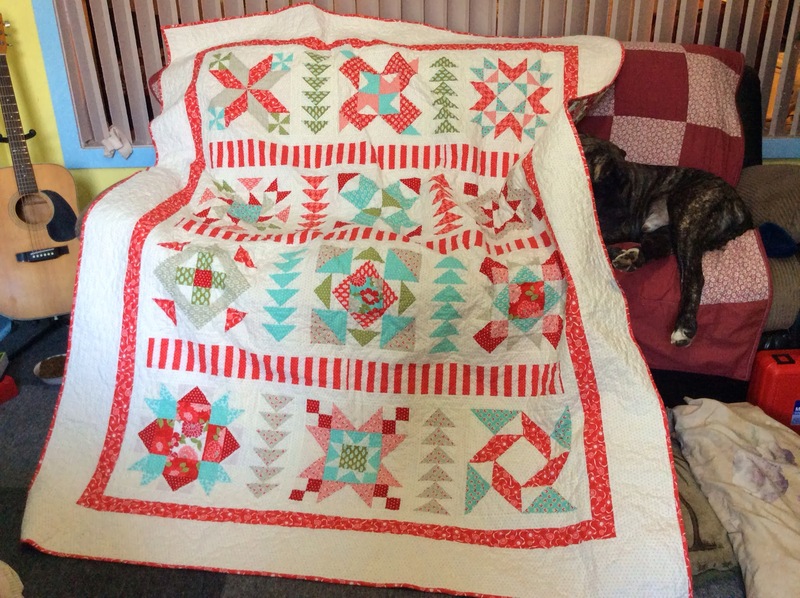 This quilt is huge and it took me 18 months to make it. Two Percent is currently the quilt I sleep under at night and every time I go to bed and see it there, I smile. 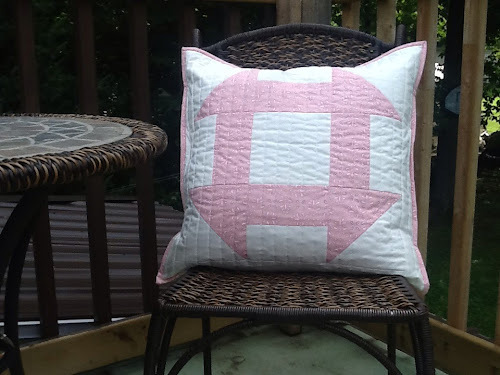 This is the pillow cover I made for the Montreal Modern Quilt Guild Challenge over the summer. 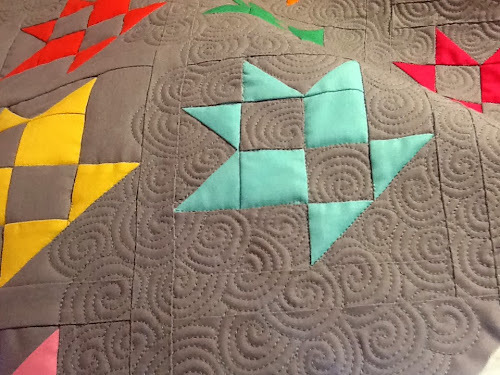 We had to make a quilt with traditional blocks and give it a modern twist. 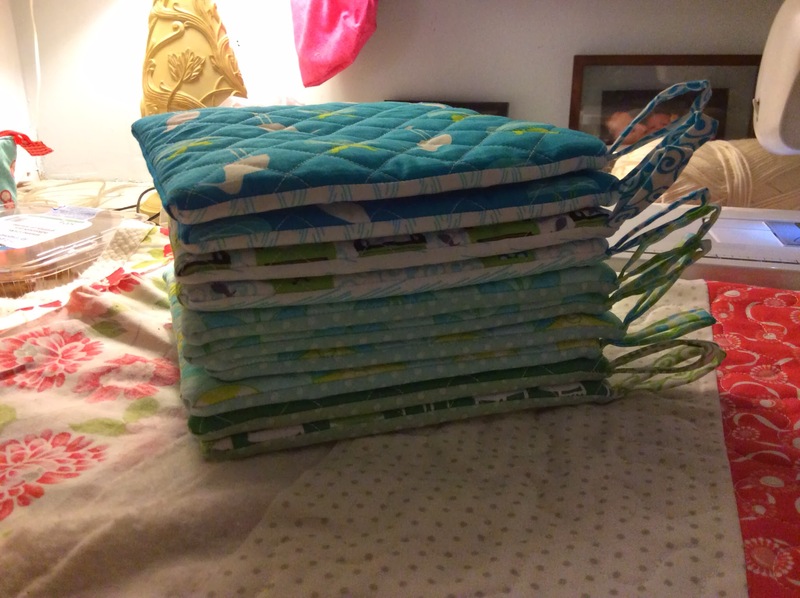 So I took my favourite block - the Churn Dash - and super-sized it. 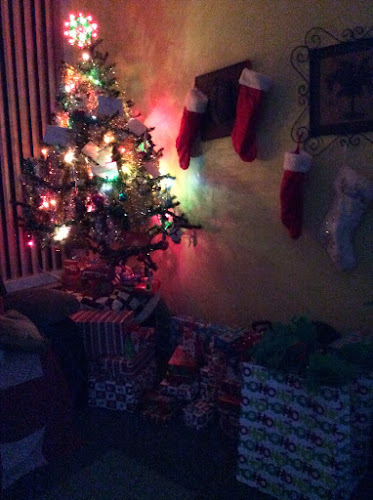 Before you go and pay them all a visit, how about some prizes? Sew Sisters had generously provided this lovely stack of solids for me to giveaway to one of you! All you have to do for a chance to win is leave a comment on this blog post. International entries are welcome, but please make sure to leave me your email address if you're a no-reply blogger. I must re-draw if I cannot contact you. I will choose a winner on Sunday and contact them by email. 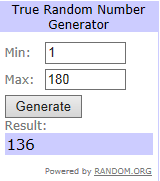 IMPORTANT: This giveaway is now closed. 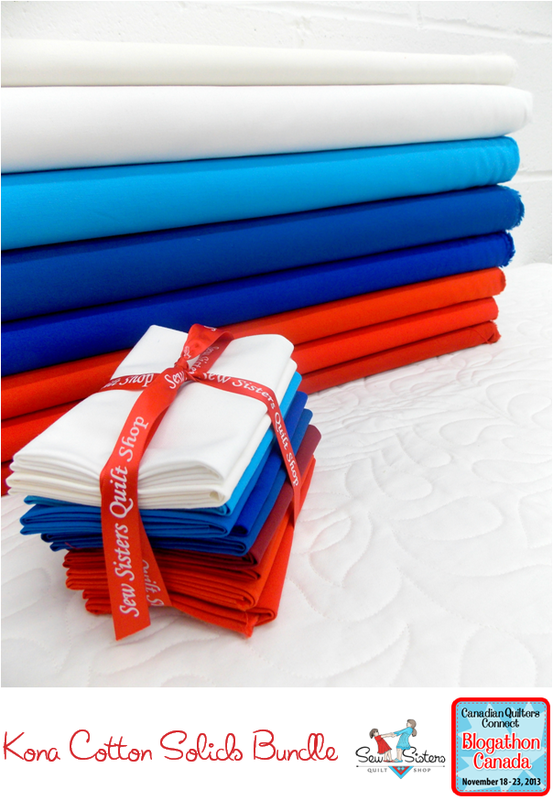 You can also win a wonderful prize sponsored by Northcott over at Sew Sisters. Tomorrow, Blogathon Canada continues with a visit to Ontario! 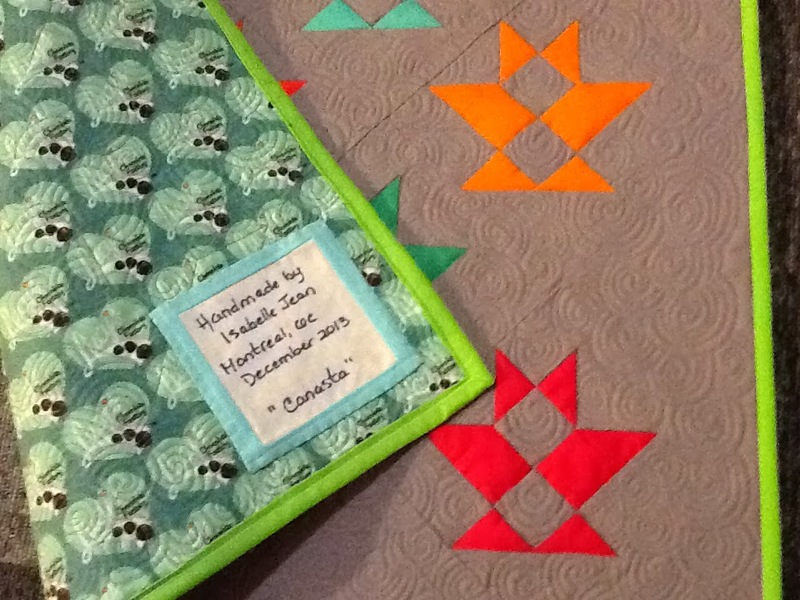 Click the Blogathon Canada button in my sidebar for the full schedule - there are prizes to win at every stop! 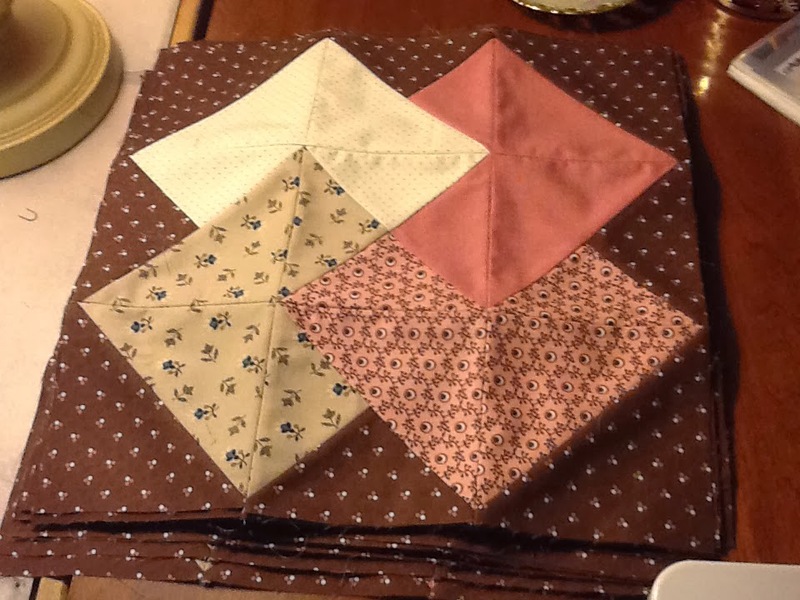 Before I sign-off, I wanted to say THANK YOU to Sew Sisters. 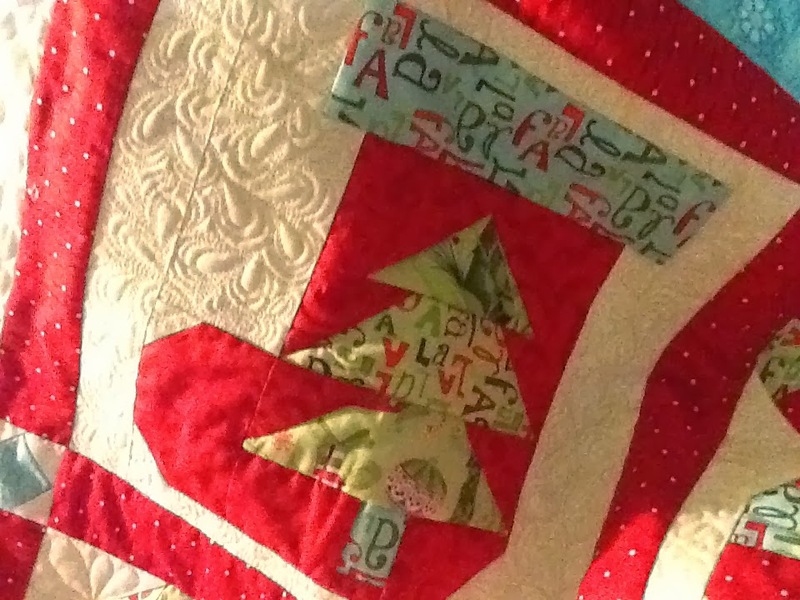 I am so happy to have been asked to take part in this great blog hop. I haven't done a WIP post in a little while so I thought I'd share what's going on in my sewing room this week. 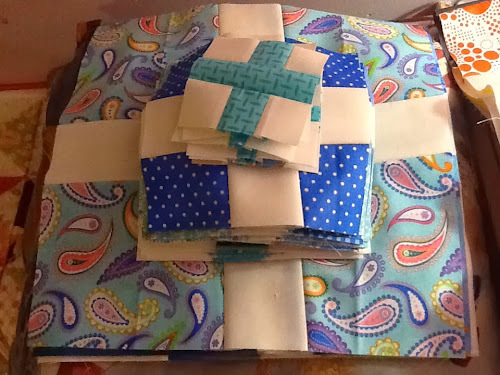 But before I do that, I need to give you a little background... A few months ago, my sweetie mentioned that he would really like me to make new curtains for the living room at the cottage. 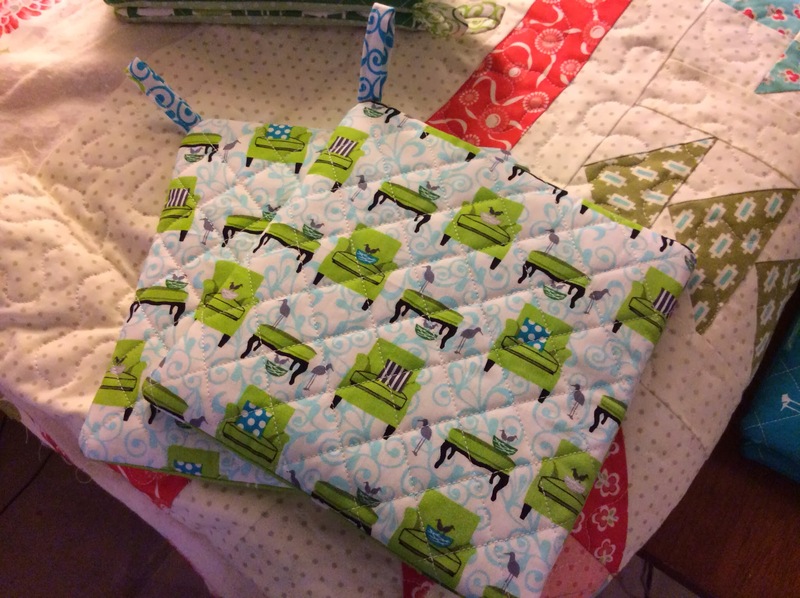 Now, I am not a big fan of sewing anything but quilty things. 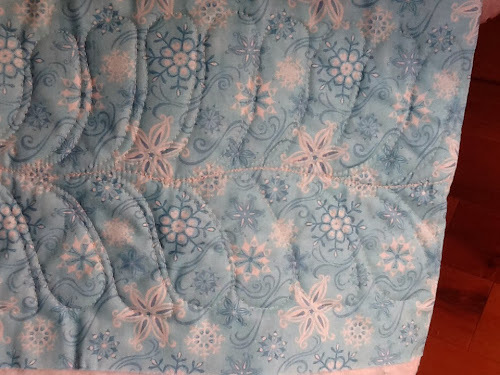 So I decided to make quilt tops, back them with a solid fabric and sew them together to make my curtains. This is a country cottage, decorated in mostly earth tones - browns, beiges, greens. And my sweetie wanted something dark so that people couldn't see inside when the curtains were closed. So I went through my stash of "traditional" fabric, picked a few I sort of liked still and got started. A stack of 20 15" Card Trick blocks ready to assemble into two panels. But all that brown bored me to death so I needed to cut into something a little more lively. 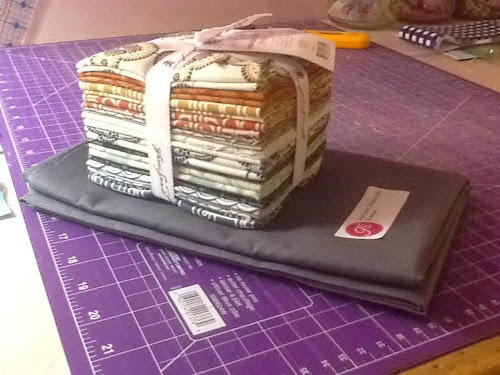 I took out the Riley Blake challenge fabric bundle and cut a bunch of 3" squares. 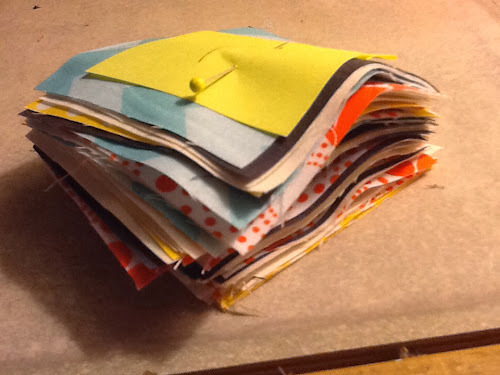 Here they are... All piled neatly waiting for assembly. 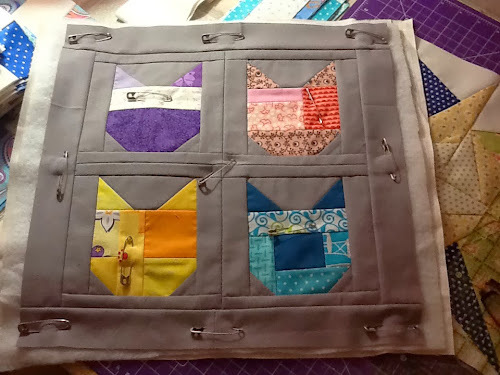 I will be linking up at Lee's for WIP Wednesday this week - check it out by clicking the button in my sidebar. This weekend, I finished quilting the sampler squares on my Christmas quilt. The last thing to tackle before calling this quilt done was the borders. 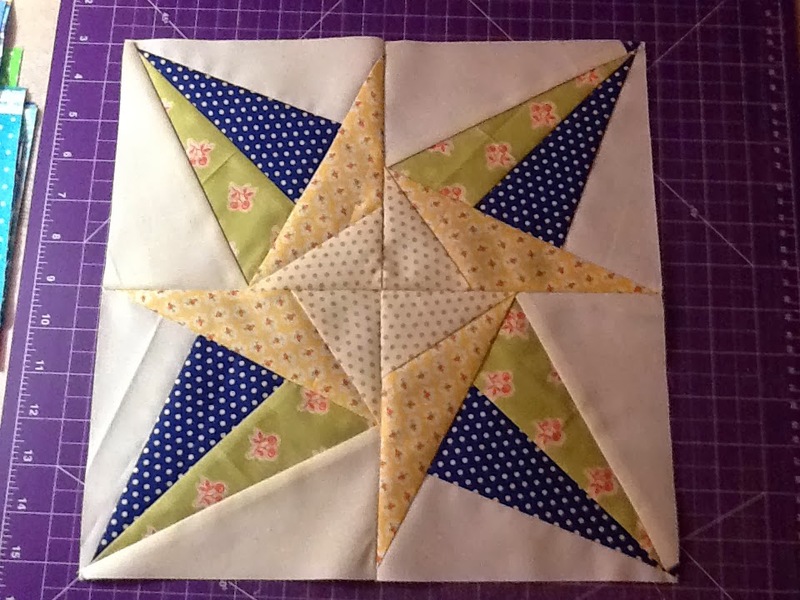 I'd been thinking about doing long feathers along each border and then some kind of filler around the feathers and the stars in each corner. 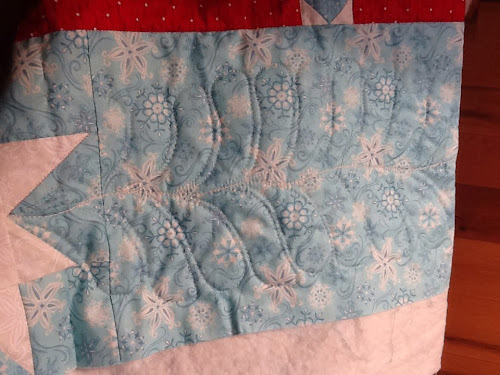 I spent a little bit of time practicing feathers on paper and when I thought I could do a pretty decent feather, I brought the quilt to the machine and jumped right in. 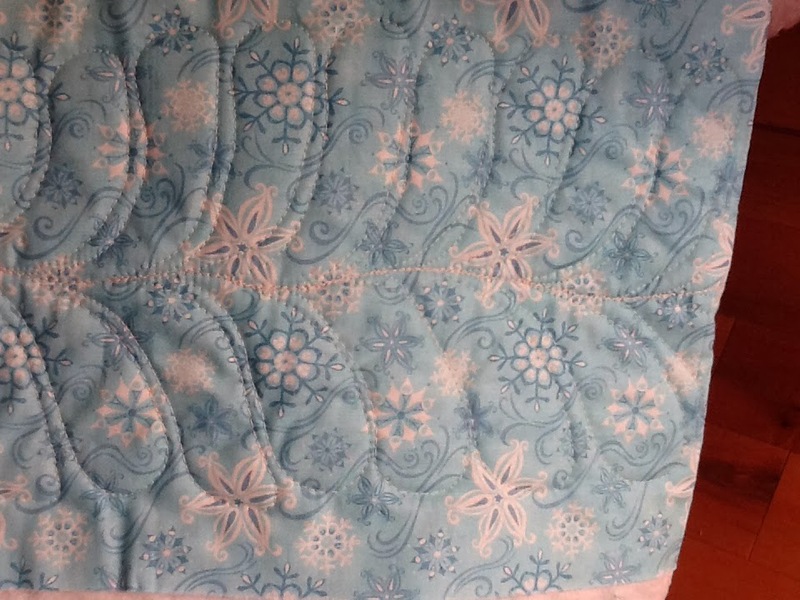 Well... Doodling feathers on paper is a little bit different than actually moving this huge quilt under the needle. And so my first feather didn't turn out as nice as I had hoped. 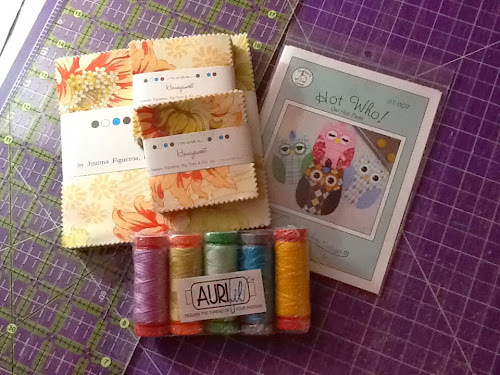 Not all bad, but I obviously need to review Angela's Craftsy class before moving onto the remaining borders! And what have you been up to this weekend?